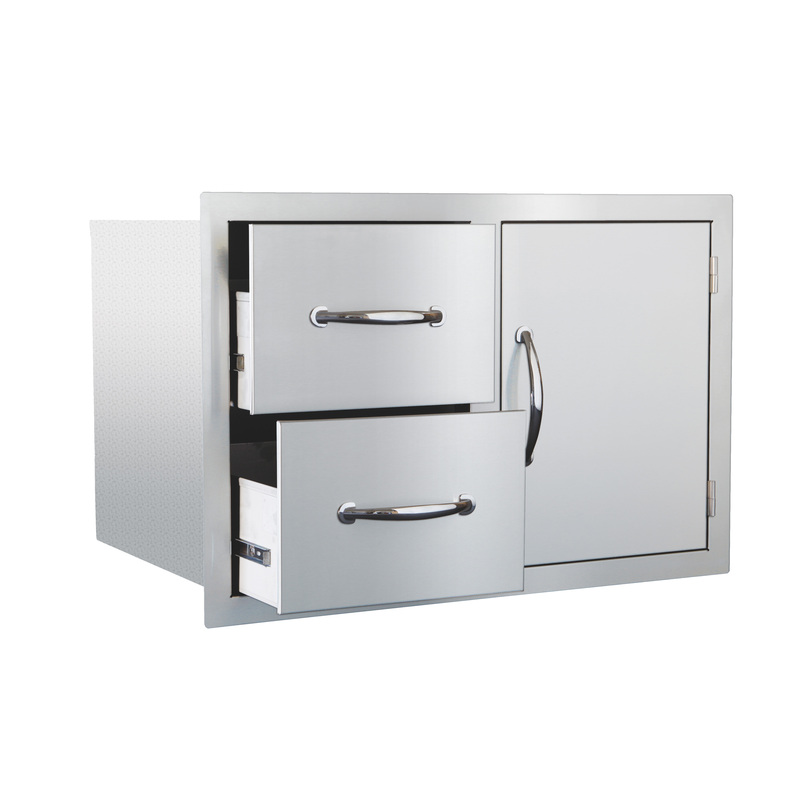 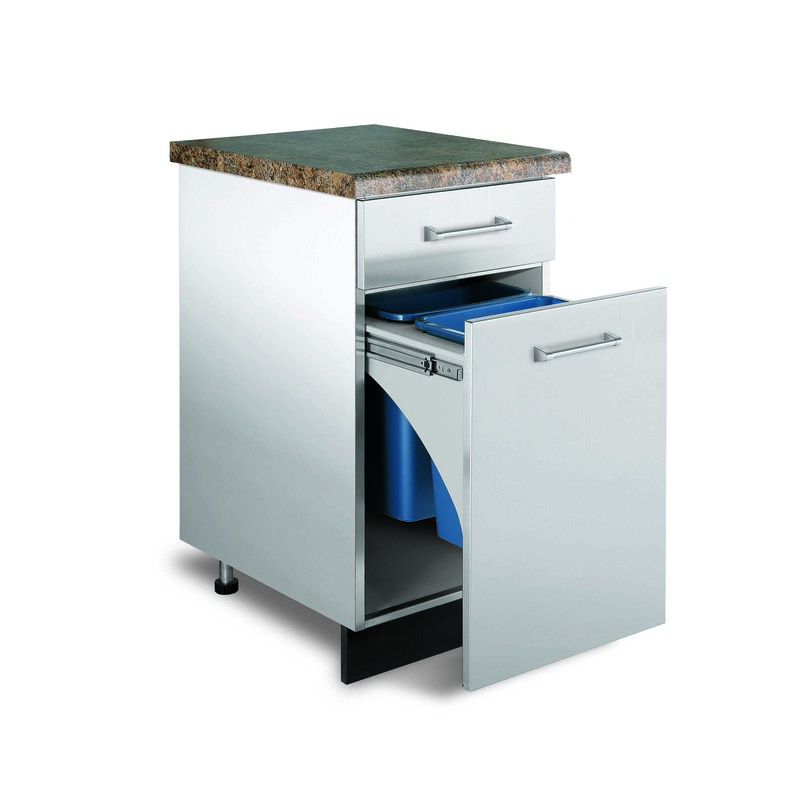 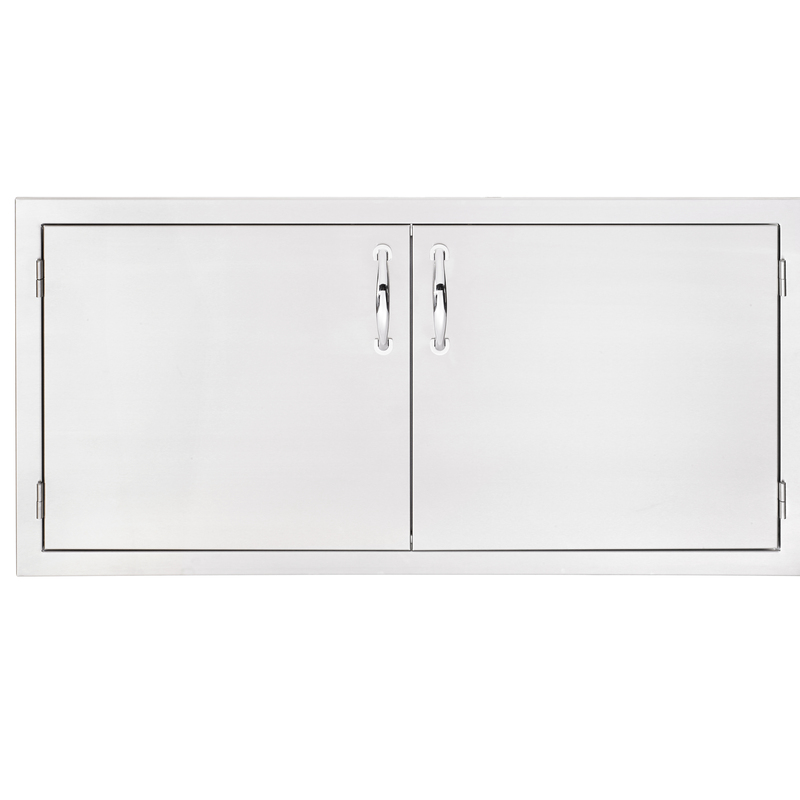 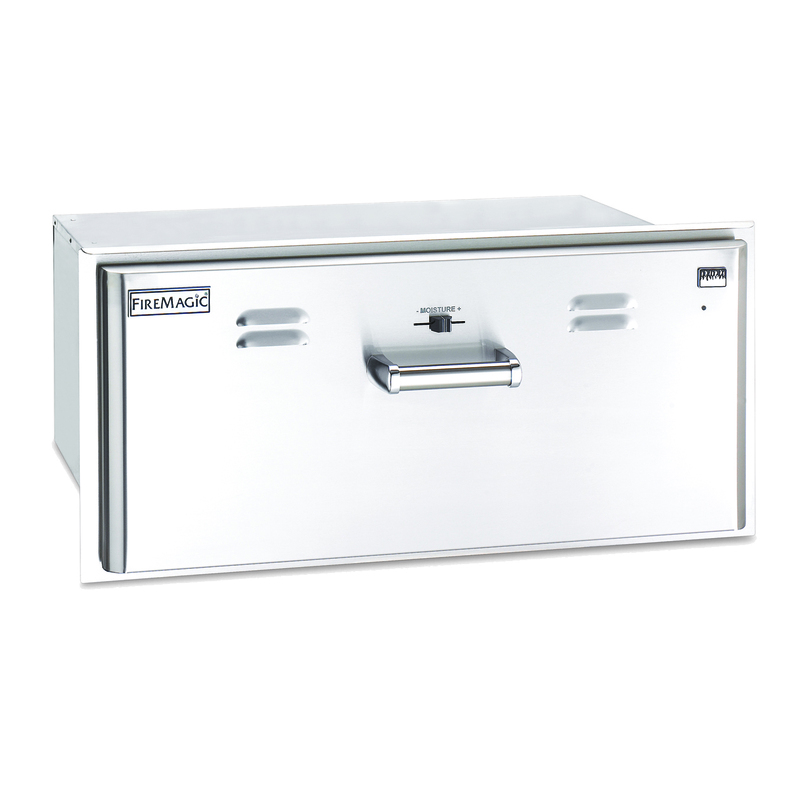 Add necessary and convenient storage to your outdoor kitchen with Summerset Double Door. 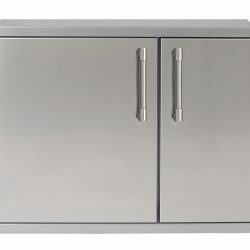 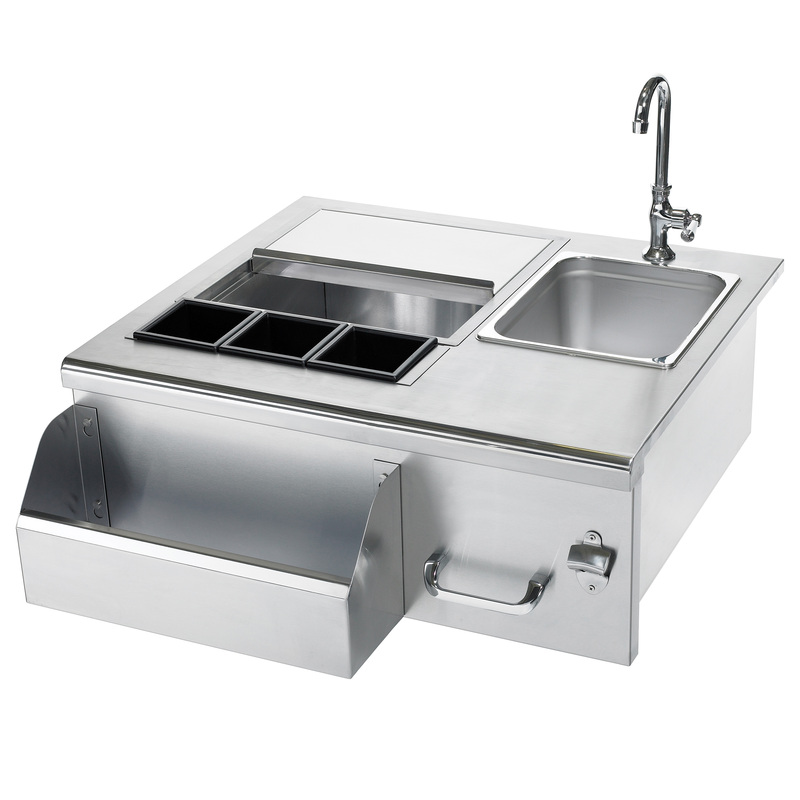 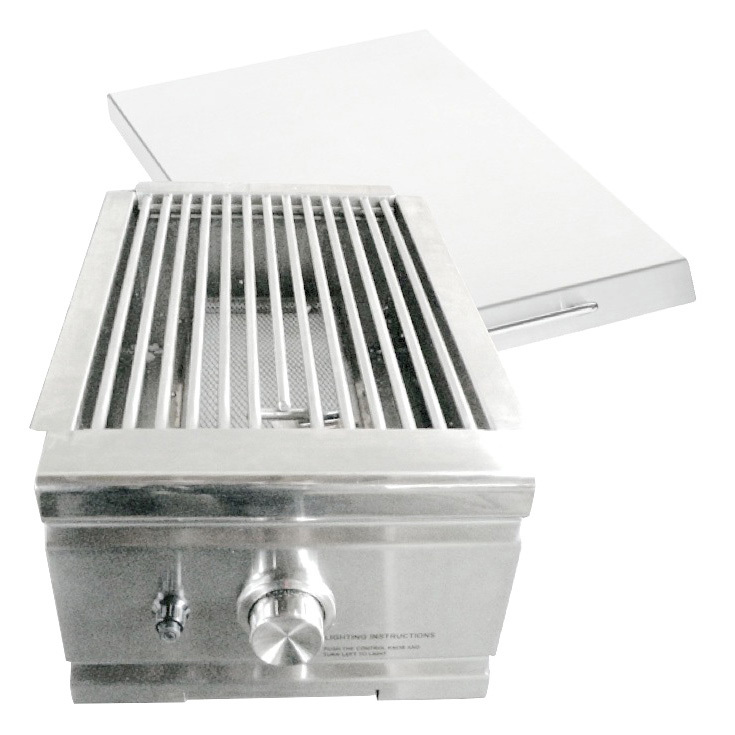 Offering easy access to your BBQ Island, storage solutions for cooking tools and utensils, and durable construction for the outdoors – our doors will make your outdoor kitchen efficient and functional. 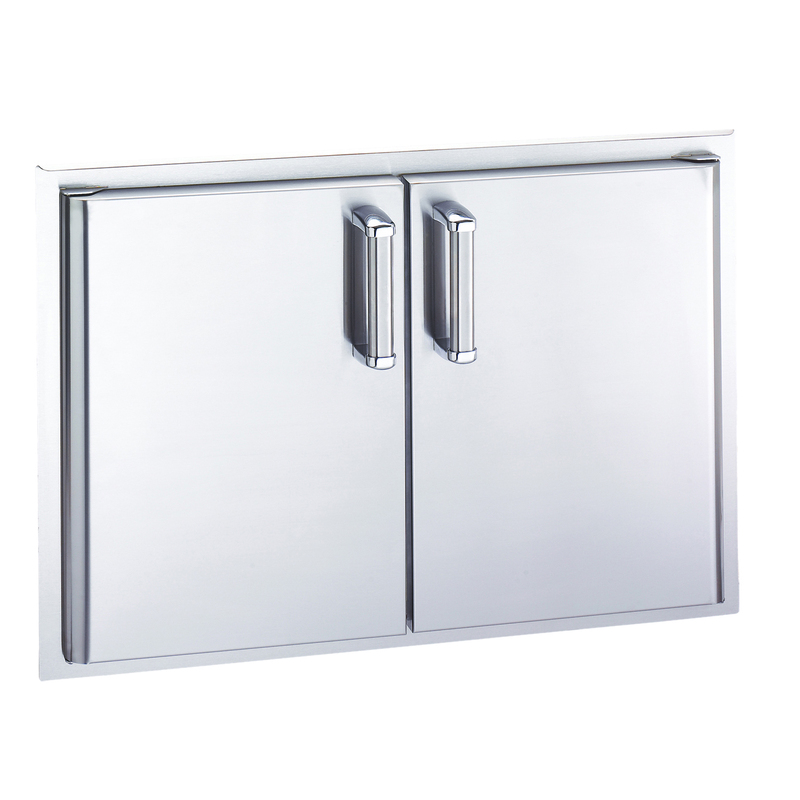 For a wonderfully sleek built-in look, all doors offer easy flush mounting and a handy magnetic latch to keep doors closed, secure, and orderly. 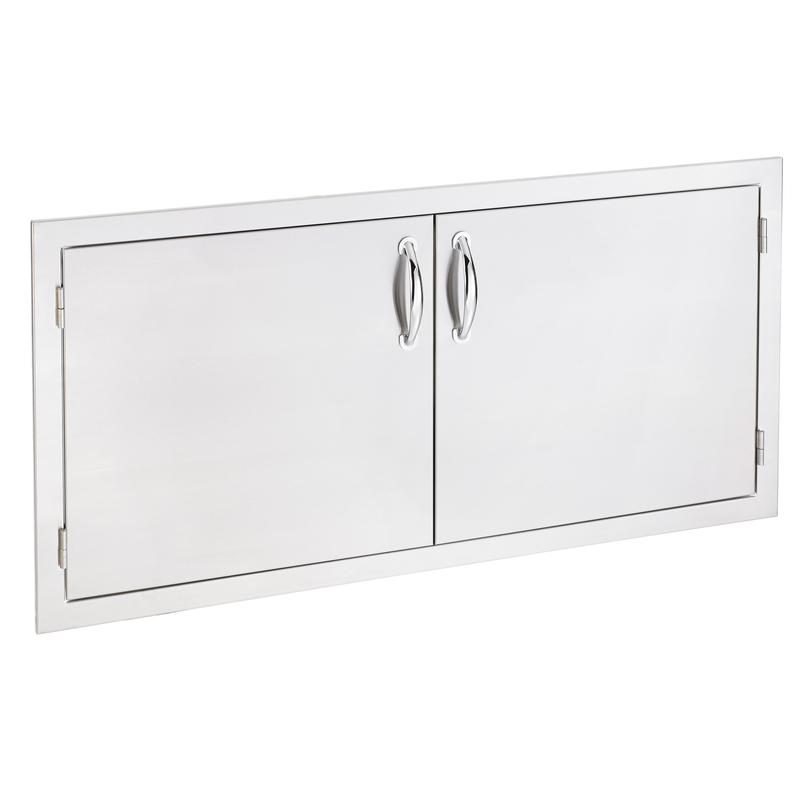 Summerset Double Doors offer all #304 stainless steel construction, reversible door mounting, Summerset Double Door have a curved handle, and limited lifetime warranty.